When we started to make plans for 2018, we knew that the future of American democracy depended on what happened that year. Could we sustain the outpouring of energy that changed what was possible in 2017? Could we hold back this administration’s onslaught on our family, friends, and neighbors? Could we, to put it simply, begin to turn the tide away from Trumpism and towards a democracy that truly represented all of us? We ended 2018 with answers to those questions. Over the course of the year, Indivisible groups’ relentless activism helped beat back the Trump administration agenda. Time after time, Indivisibles came together in their communities to promote progressive values and protect their neighbors. While this administration continued to take advantage of its executive powers to do enormous damage to this nation and its people, it was unable to pass major legislation that would enshrine its agenda. 2018 was a pivotal year for Indivisible. Founded in 2017 after the Indivisible Guide went viral and thousands of Indivisible groups began to form around the country, we knew that 2018 would be the year where we could not just sustain, but grow the grassroots energy that had emerged. 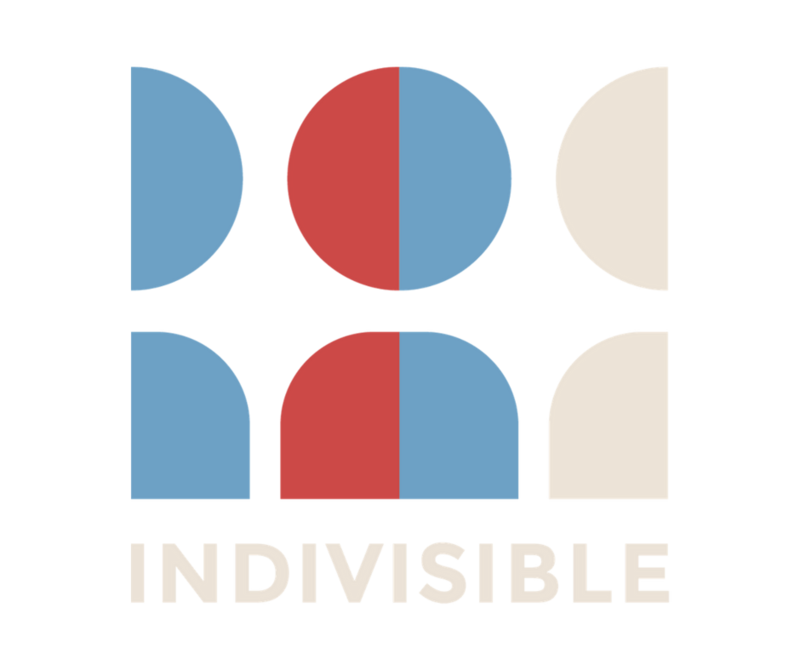 In 2018, Indivisible established independent 501(c)(3) and 501(c)(4) organizations and grew to a staff of 70 amazing organizing experts, policy wonks, and communications wizards. We built this new infrastructure with one goal in mind: to support a nationwide movement of grassroots, independent local groups to resist the Trump agenda, create progressive change, and build progressive power in communities throughout the country. This year, we invested in the capacity, tools, and services to accomplish this big goal. 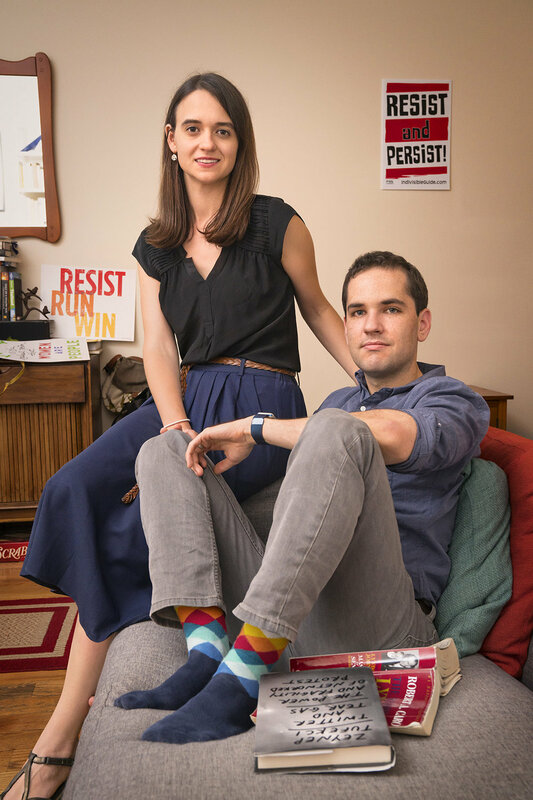 From doubling our organizing team and developing tighter connections with more Indivisible groups than ever before, to driving over over 56,000 calls to Members of Congress and holding thousands of in-person events this was a year of growth, experimentation, and impact. As 2018 closes, we end it more proud than ever of our movement and its potential -- not just to resist the Trump agenda but to build the just and equitable democracy that must come after this administration. In the face of so much pain and fear created by this administration in the last two years, we can look back on 2018 with pride and enter 2019 with hope. We’re proud of the impact of Indivisible groups on the ground that are changing their communities. We’re hopeful because those who came together initially to resist Trump are now insisting on democracy that reflects the will of the people. The work that these thousands of local Indivisible groups do every day is an inspiration to all of us, and we’re grateful to be in this movement together.